Most people have a "dream home," but when you ask them about it they can only flesh out the high-level details like a pool and a master bedroom balcony and a deck. 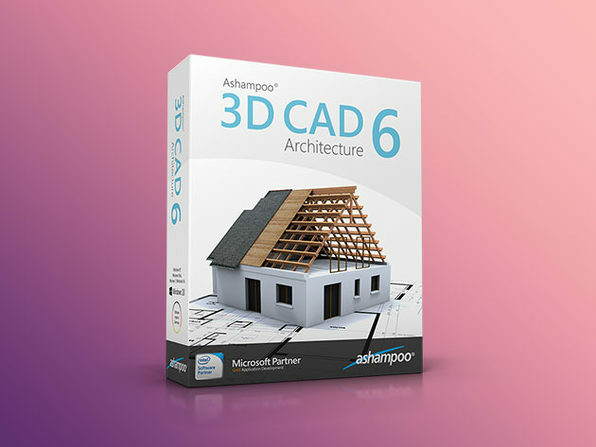 It's hard to imagine your home in granular detail, which is why there's Ashampoo 3D CAD Architecture 6. 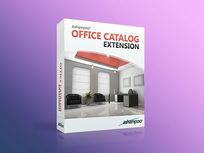 This powerful software uses an integrated step-by-step wizard to help you build reliable 2D, 3D, and cross-section views of any architecture project so you can see exactly what needs more work. Whether you're building or redecorating, Architecture 6 will help you get the perfect image every step of the way. Whether you're furnishing your home office or redesigning a bullpen, it pays to have an exact plan. Efficient work depends on a well-organized, positive office and in a time where the boundaries between working and living, creating the perfect office space is vital to success. 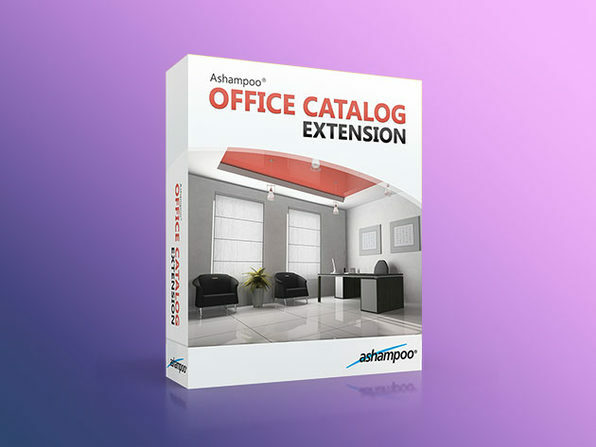 This Office Extension to Ashampoo 3D CAD Architecture 6 will help you do just that. The kitchen may just be the most important living space in your home. It's where the glorious, glorious food happens, it's a meeting place for family and friends, and it's where many people keep filing spaces and organizational centers. When building or designing a kitchen, it's important to get the details right. 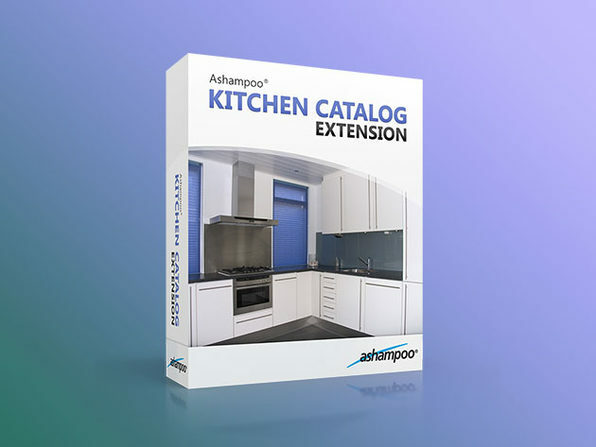 The Kitchen extension to Ashampoo 3D CAD Architecture 6 will help you nail the details and get the best return on your investment possible.